The 18th Alumni Challenge will be Friday, May 4, 2018! Make a pledge using the Alumni challenge pledge form and pay via PayPal. If you are looking for reunion information, please check out your class homepage. See menu bar at top of page. Directories: each class has a class directory listing alumni we are in contact with. See menu bar at top of page. Homepages: each class has a homepage with reunion info, bios, etc. See menu bar at top of page. Teachers & Staff: wondering what happened to your Encina teachers and staff? Hall of Fame: recognizes and honors noteworthy Encina alumni, faculty, administrators and coaches. Missing: alumni being sought after by their classmates. Classmate Classifeds: alumni classified ads. Promote and support alumni businesses. 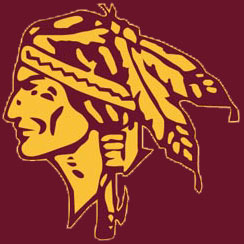 Yearbooks: the Encina yearbooks are online! Newspapers: Encina newspapers over the years. 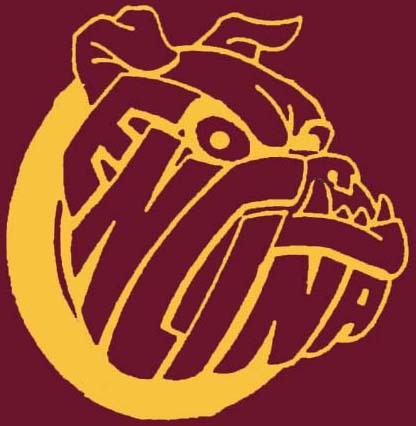 Encina today: information about Encina HS today: staff, map, etc. Contact information form: submit your contact information for your class directory and the alumni database, which is used to contact alumni for class reunions. Bio information form: submit your bio for your class homepage and the Encina Update enewsletter. What's New: latest changes, alumni added to class directories, new bios, etc.